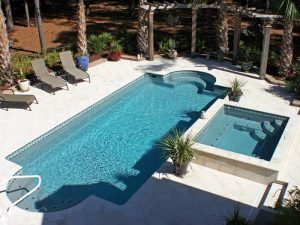 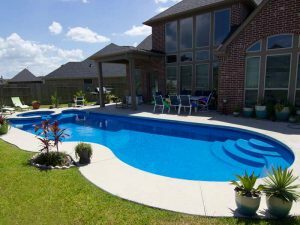 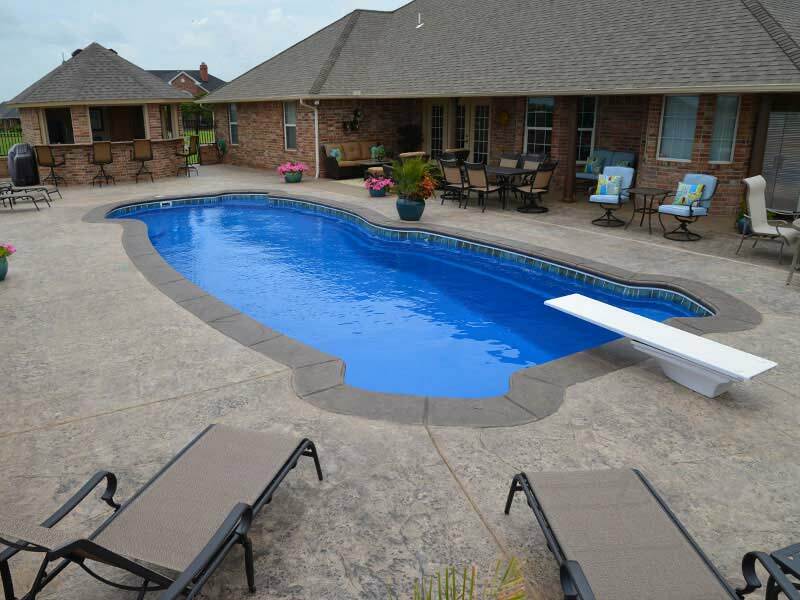 Carolina Aquatech Pools offers Viking Pools in a large selection of shapes, sizes, finishes, and colors. 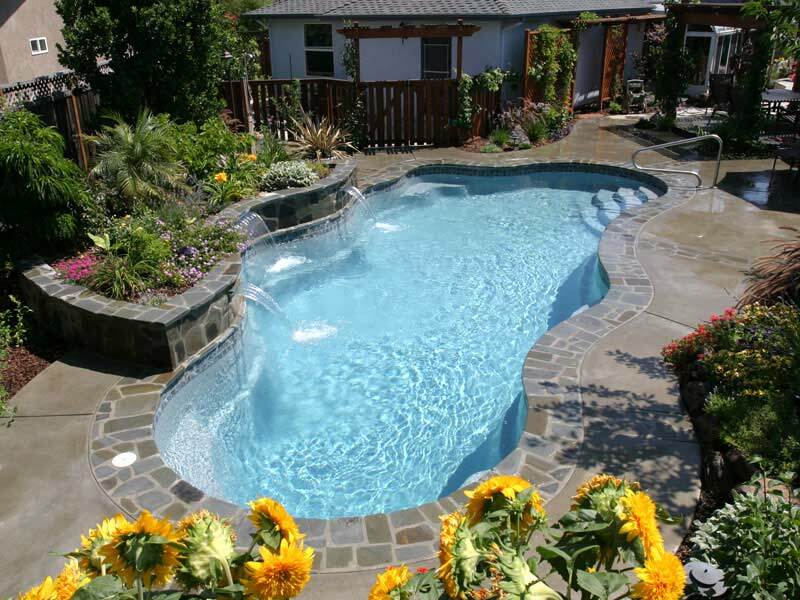 Optional features like inlaid tiles, mosaics, LED lighting, water cascades and streams are also available. 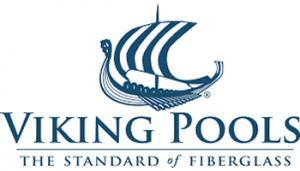 Viking Pools feature A.C.P. 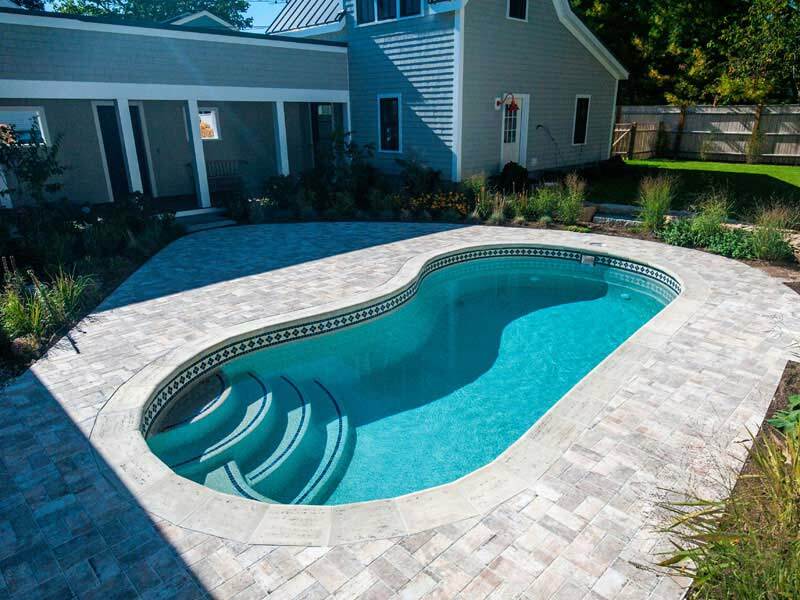 (Advanced Composite Pool) construction which is the combining of premium raw materials and a unique four stage manufacturing process that creates a pool of unequaled appearance and performance.